Cost-Effective Business Transcription Services, Documentation Services, and More! Not all business transcription services companies are alike. 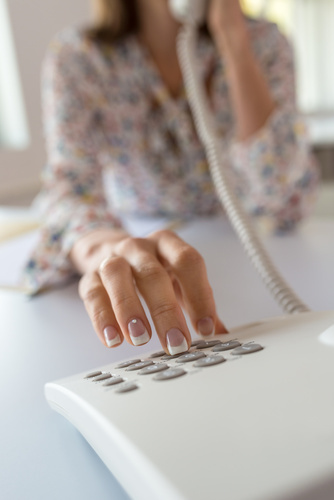 Elite Office Solutions, Inc. lives up to its name as one of the leading transcription services in the country for premier service, accuracy, and turnaround time. Let us take care of the details so you can focus on what you know best — your business! Elite Office Solutions can also assist with proofreading, editing, and general word processing so that your documents are ready for immediate distribution. Plus, we offer specialized services other companies can’t including formatting and graphic design, marketing services, and even business consultation. We also offer copywriting services so that you get professionally written business letters and marketing materials from scratch — and that means even less work for you. Too many small businesses and non-profits get bogged down with routine office work. Elite helps you improve efficiencies because we take over that work for you. That allows you and your office to spend more time focused on your core business. You end up generating more income, making more money, and growing your business faster. Contact Elite Office Solutions to find out how we can help. All it takes is a quick 15-20 minute call (800-977-8973 | 215-491-0400) or fill out the email form below. Find Out How Elite’s Business Transcription Services Will Help You Reach Your Business Goals!